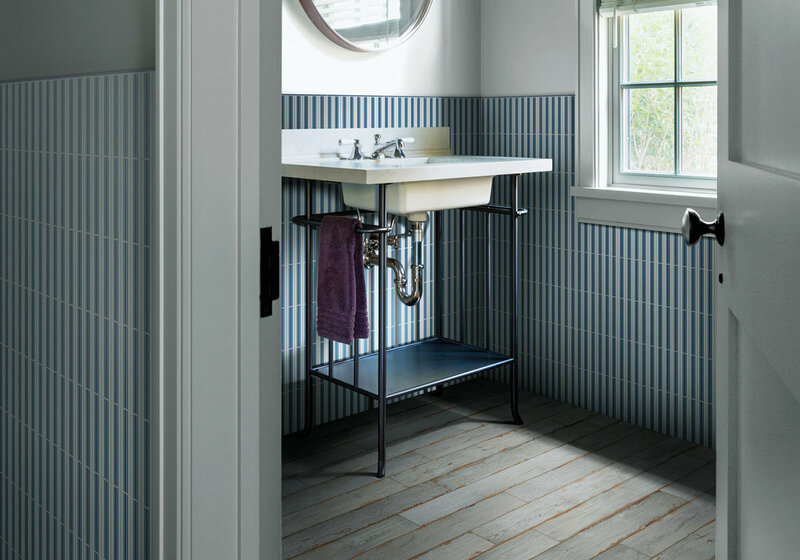 Our stylish, wood effect wall & floor tiles are now available from our Liverpool showrooms. 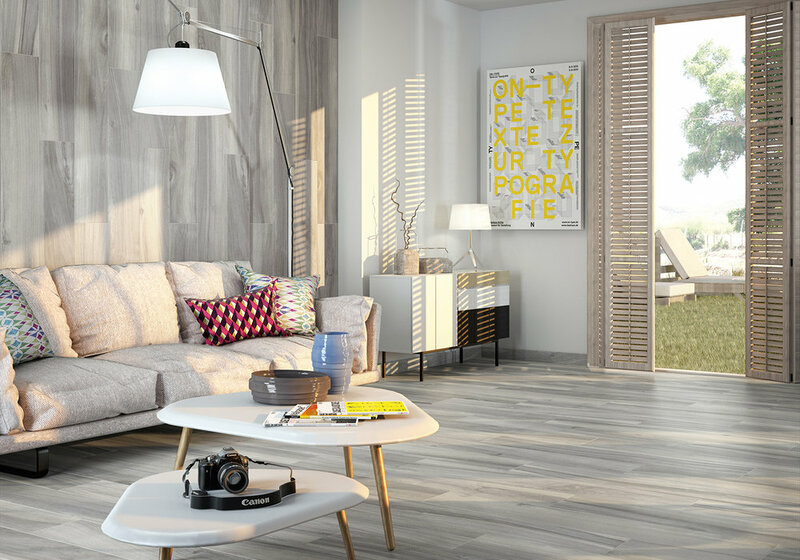 These innovative tiles allow you to bring the look of natural wood into your home without the maintenance of wood. Many of the ranges are available in a choice of colours.